Anvil provides comprehensive designs for new or upgraded substations and components within a facility’s electrical distribution system. Our technical services range from early phase studies, option development, and project justifications through detailed design to factory and site acceptance testing and commissioning. 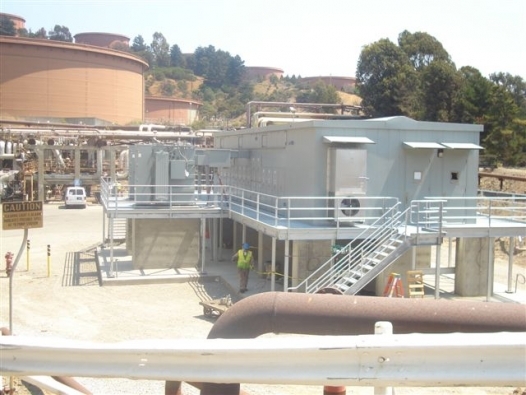 Our team has extensive experience with engineering specifications and detailed designs involving facility main substations, distribution substations, and utilization substations.